Tipperary club Kilfeacle were forced to call off their league match with Limerick club Newcastle West on Sunday – after a horrific piece of vandalism was carried out on their grounds. 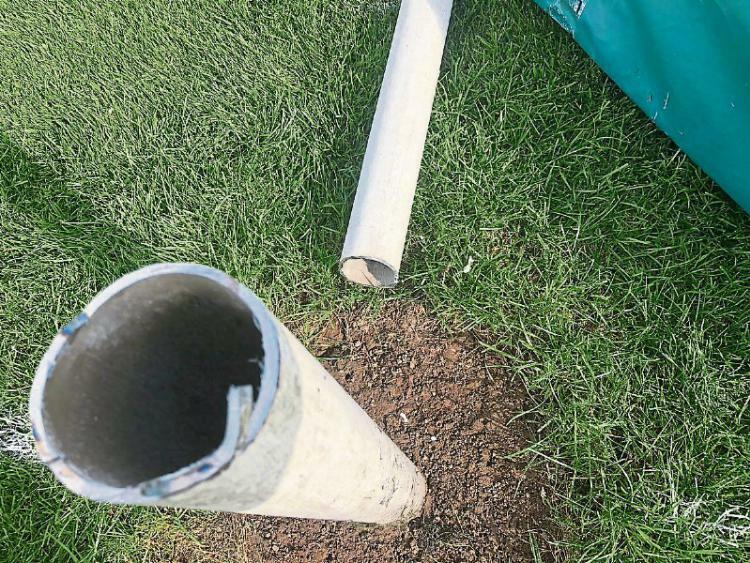 The act of vandalism was reported on Sunday at 10am when club officials arrived at Morrissey Park to prepare for the Tipperary side’s Junior League Division 1 clash and found a set of posts from each of their two pitches cut down and lying on the grass. “Yesterday morning we arrived to prepare the pitch for the fixture against Newcastle West who we were due to play at 2.30pm when we discovered that two goalposts had been cut down. One on either pitch, so the object of the exercise was to make sure we couldn’t play any game,” Kilfeacle committee member Tony Lowry told Tipp FM. 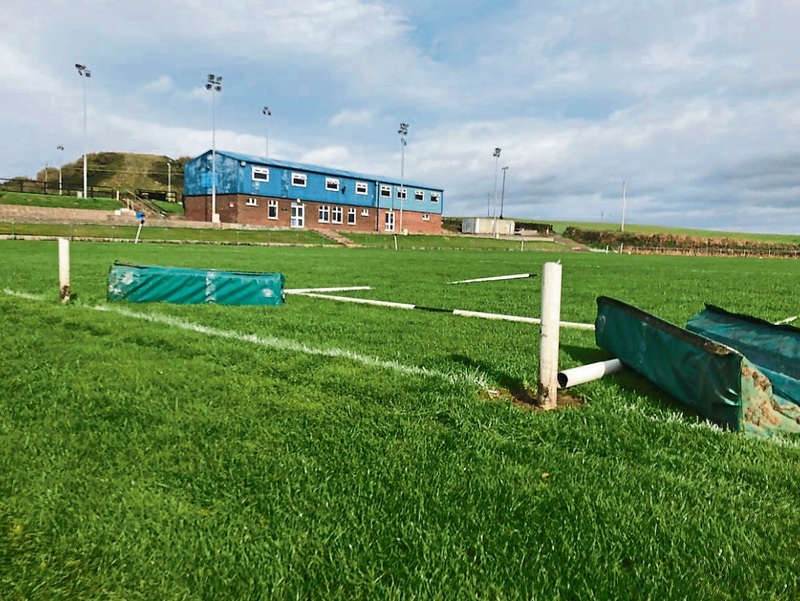 “We’ve got two pitches that are playable and they cut both posts on the town side of each pitch, so we had to inform Newcastle West we were not in a position to play the fixture. The match between Newcastle West and Kilfeacle is now set to be rescheduled, with Kilfeacle confident they’ll have the posts either “repaired or replaced” by the weekend with thanks to help from local clubs and the community.